Cotton Mill Cornwall: The Cotton Mill Lofts | RMP Construction & Development Ltd. 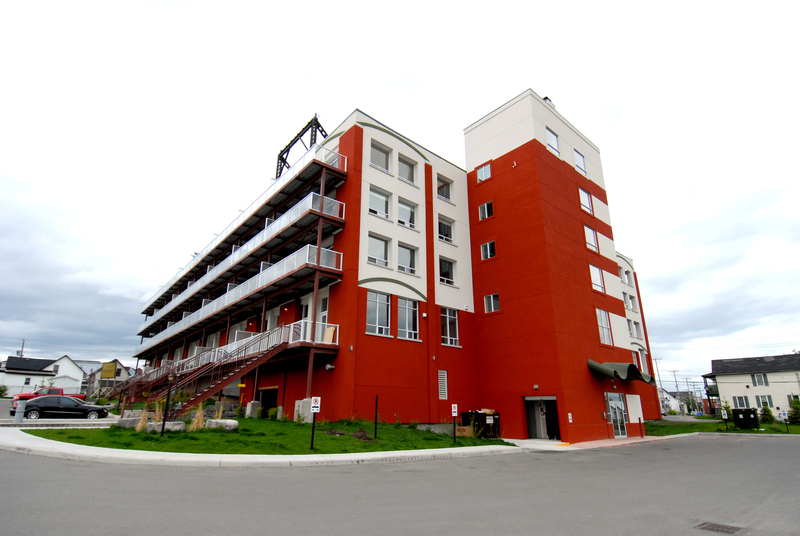 This first phase of the project was completed in 2012. Formerly the forwarding building, woven cotton was graded, stored, and prepared for shipment all over North America. 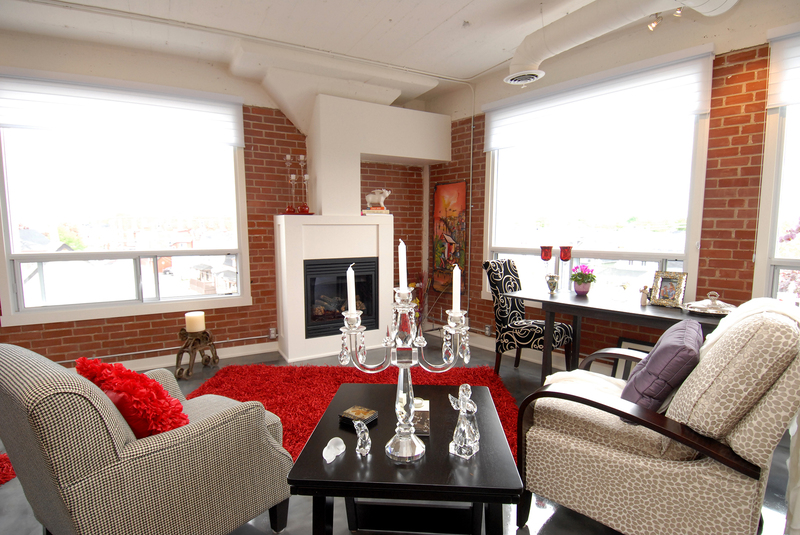 Today The Cotton Mill Lofts features 54 loft style condominiums.